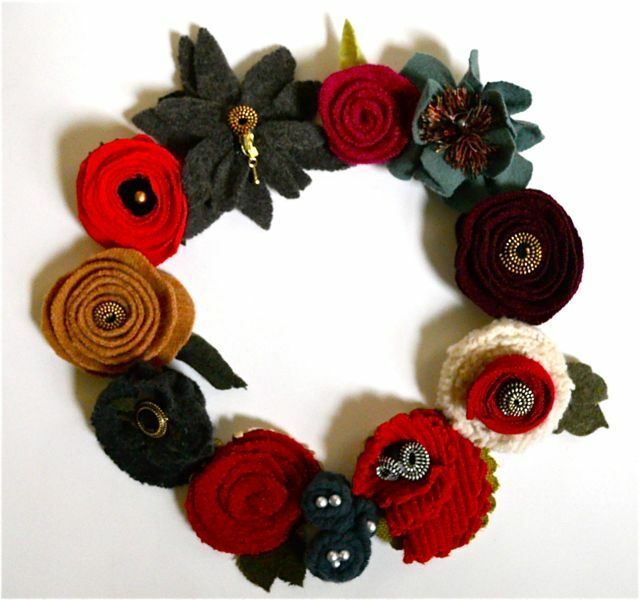 is on felted flowers with an added bonus of a gift container. 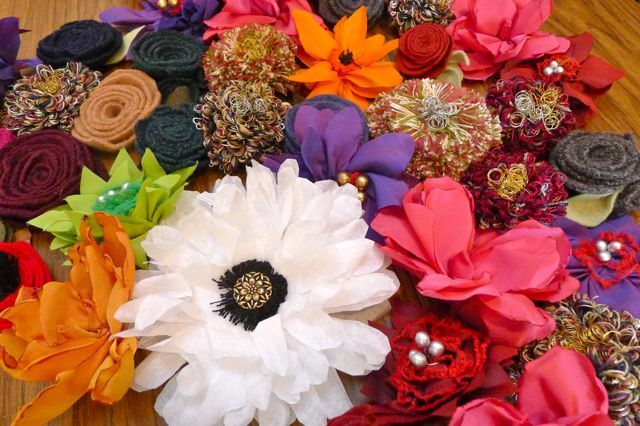 The second class, on December 19, will be of fabric and notion flowers with an added bonus of a gift container. These are Monica Lee's and my first TechShop workshops.